Do use a white background, not colored. List a home number only if you have a phone line dedicated to business. 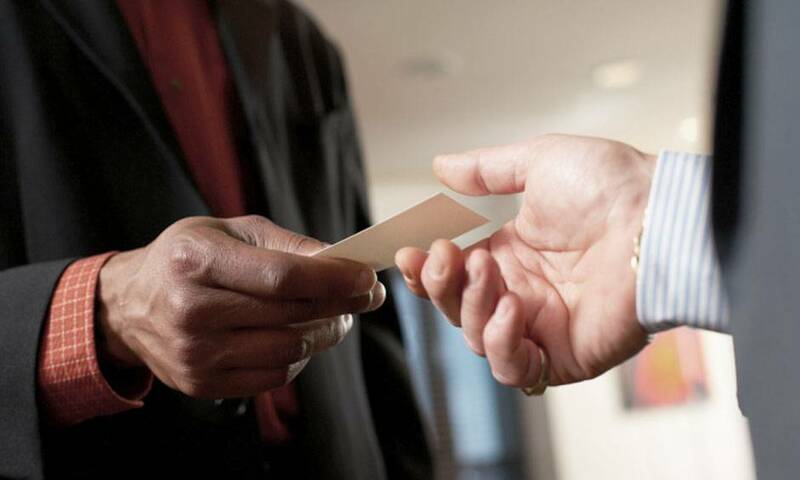 Present the card at the end of a conversation, when both parties have an interest in staying in touch. Don’t list an unbusinesslike E-mail address. Have a photo of yourself on the card, mention a degree, unless it is necessary for your specific field. Helpful: Keep cards in a place that you can reach easily so you never have to search for them in a purse or pocket.